Lush Fab Glam Inspired Lifestyle For The Modern Woman: Join The Fight Against Breast Cancer and ﻿Shop For The Cure! 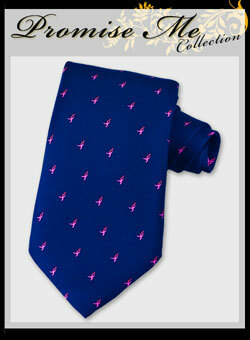 Join The Fight Against Breast Cancer and ﻿Shop For The Cure! There is no better reason to indulge our shopping addiction, than shopping for a cause and since October is breast cancer awareness month, we hope you will join us in the fight against breast cancer. Below are some of our favorite pretty-in-pink items from online retailers like Overstock Jeweler and Susan G. Komen where a 10% and 25% donation is made to Cancer Research with every purchase. 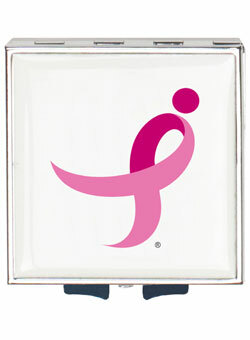 Overstock Jeweler Pink Ribbon Locket-Heart Pendant Necklace $14.99. Pink Cupcake Charm Sterling Silver $34.99. Austrian Crystal Stripes Evening Bag $539.99 now $377.99. Pink Stainless Steel Butterfly Watch $36.99. Three Stone Sterling Silver Pink Diamond CZ Engagement Ring $39.99. Designer Inspired Pink Pearl Bridal Ring $49.99. 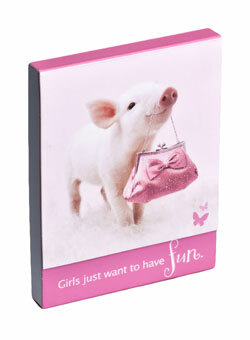 Girls Just Want To Have Fun Notepad $3.95. 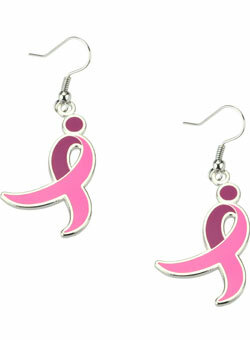 How do you support the fight against breast cancer and which of the items above would you love to own? Leave a comment below. Great cause as a cancer survivor I applaud your efforts. The necklace is pretty, and cheap too. ♥ the clutch but why is it so expensive? The makeup compact is pretty and I like the tie too, I might get it for my husband. Very nice reasonably priced and can be used more than once. Much better than the water bottles and rubber bracelets most places sell. Beautiful watch and the pearl ring too. The piglet notebook and earrings are perfect for my daughters :).